Arthrogryposis multiplex congenita (AMC) is a condition that leads to a limited range of joint motion. Children born with AMC often experience joint stiffness (also known as joint contracture) and muscle weakness. 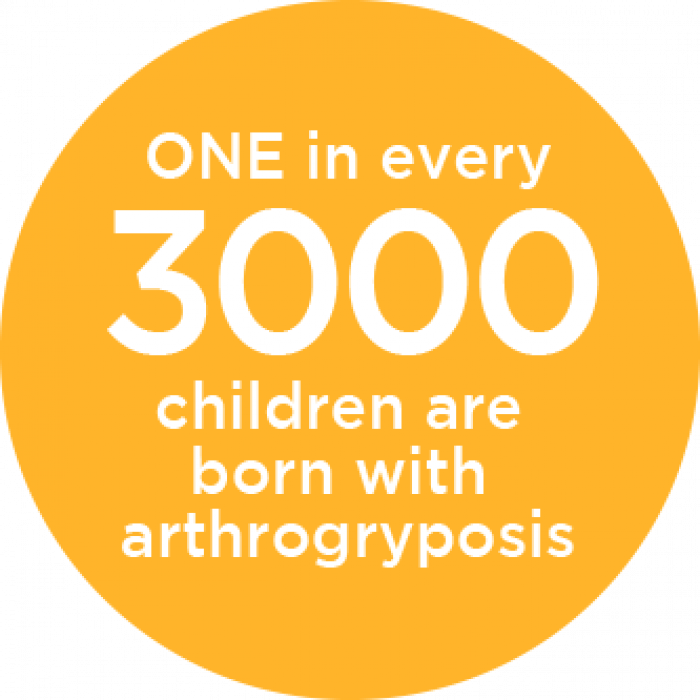 One in 3,000 children are born with arthrogryposis, which affects males and females equally. 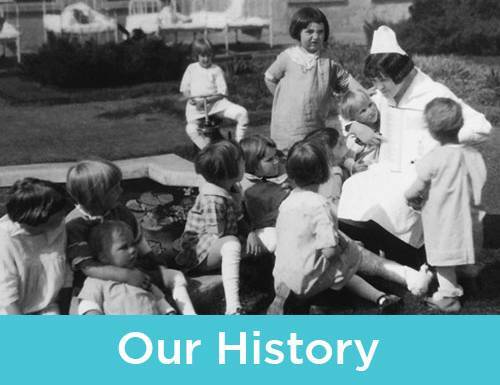 A family history of arthrogryposis. 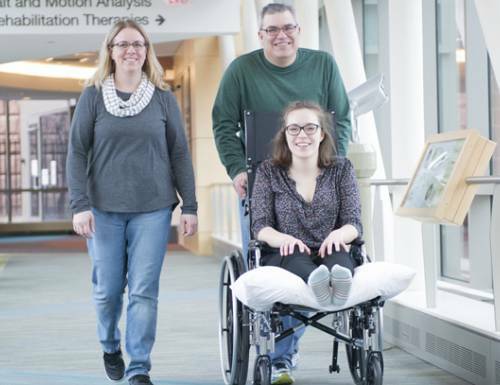 A family history of having a neuromuscular condition at birth. Prenatal illness that restricts movement. When a joint can’t move while a baby is in the uterus, extra connective tissue grows and freezes that joint into one position. The lack of movement prevents that joint’s tendons from stretching to their normal length. In turn, these shortened tendons make normal joint movement difficult. Lack of room in the uterus for normal movement. Abnormal formation of the central nervous system and spinal cord. Abnormal development of muscles, tendons, bones or joints. 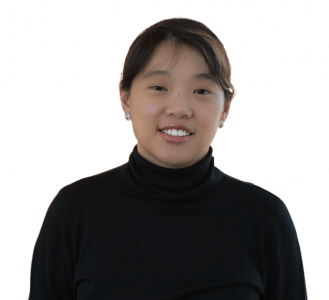 Amyoplasia is the most common type of arthrogryposis. It affects both the arms and legs. It often causes underdeveloped muscles and reduced range of motion in the joints, which might also be deformed. Distal arthrogryposis affects only a few joints, usually in the hands and feet. It may cause a slightly limited range of motion. Classic arthrogryposis affects the hands, wrists, elbows, shoulders, hips, feet and knees to varying degrees. In the most severe cases, it affects nearly every joint in the body, including the jaw and the back. Children who have classic arthrogryposis frequently experience muscle weakness accompanied by joint stiffness. This type affects internal organs, along with muscles and joints. 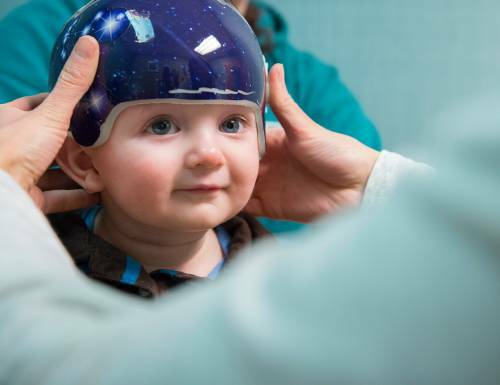 It can cause breathing problems, speech disorders, and make feeding difficult for infants. It can also occasionally cause developmental delays. Two or more joints that appear malformed. Bones above or below the affected joints that appear curved or bowed. Joints that move with difficulty. In many cases, children who have arthrogryposis can learn to move despite abnormal joint development. 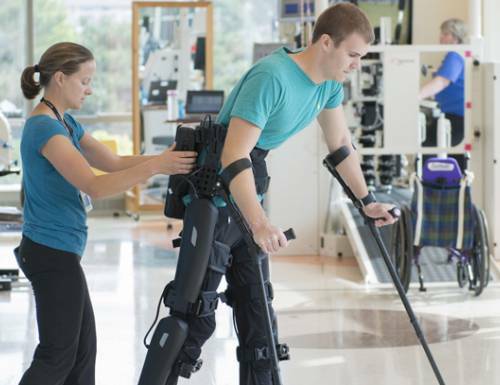 In severe cases, arthrogryposis can affect the spine and cause problems with the heart, lungs or other internal organs. Long-term joint misalignment sometimes leads to early or severe osteoarthritis. It’s congenital: The condition develops before birth. It’s non-progressive: The condition doesn’t worsen over time. 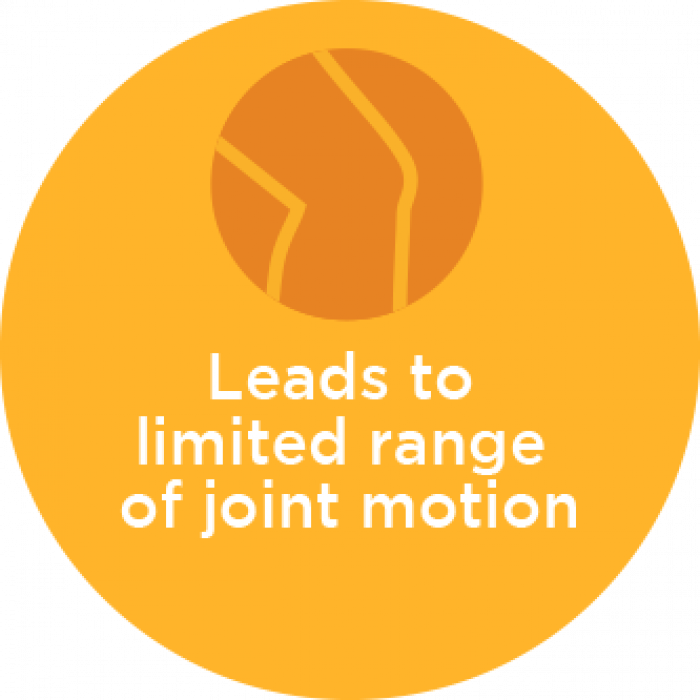 It causes multiple joint contractures: Two or more joints show limited motion. 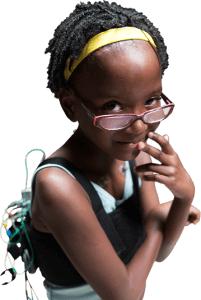 If health care providers suspect arthrogryposis in your child, they will perform a physical exam. An X-ray or ultrasound can help diagnose the condition. Diagnosing your child early on is an important part of effective arthrogryposis treatment. Physical therapy can help improve muscle strength and increase range of joint motion. Removable splints can help make stretching exercises more effective, and casts or braces can help your child walk and balance their weight correctly. Ankle surgery can occasionally improve foot position, while surgery on the knees, hips, elbows and wrists might help your child achieve greater range of motion. In some cases, tendon transfers can improve muscle function. Open reduction is a surgery that returns a dislocated or misshapen joint to its proper place. Open reduction is most often used on older children, or in cases where joints don’t respond to nonsurgical procedures. Tenotomy is a surgery that releases tight tendons. Osteotomy is a procedure that involves cutting or realigning the bones above or below the affected joint. Casting and braces are follow-up treatments to an open reduction or osteotomy. A cast helps keep the bones in their proper place. Later, a brace replaces the cast to further correct joint damage. Some children need to wear the brace at all times. Others only need to do so when sleeping or moving. 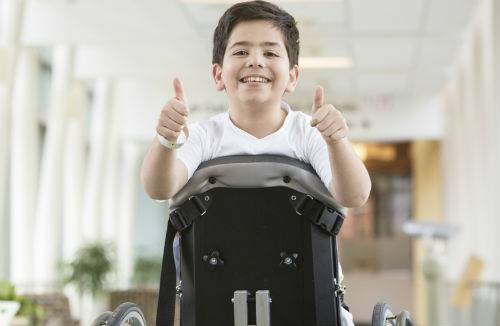 If your child has AMC, Gillette Children’s Specialty Healthcare will work closely with you and your family to create a treatment plan customized to your child’s specific needs. 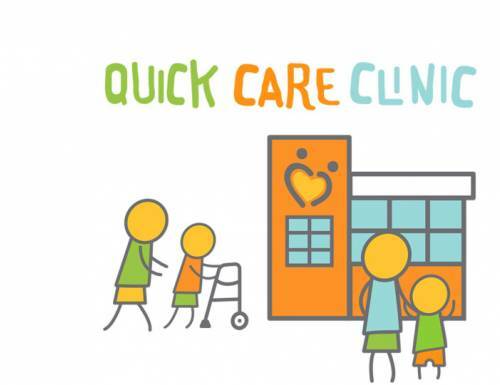 Our multidisciplinary team uses in-depth knowledge and expertise to help your child maintain joint mobility and improve joint function. 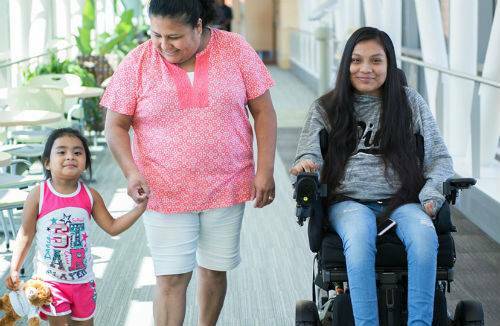 Your child might also receive services for conditions related to arthrogryposis, including clubfoot , neuromuscular conditions, limb-length discrepancies and limb differences, early arthritis or pain.